negotiable when large order . 2.Input voltage is 85-264V, easy to use, safe and suitable for any country. 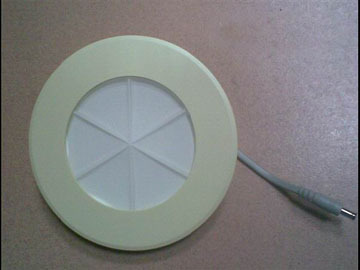 4.Built-in fan, can effectively reduce the heat problem when the product is working to ensure the normal use hours. 5.For a variety of plant growth, flowering, fruiting. 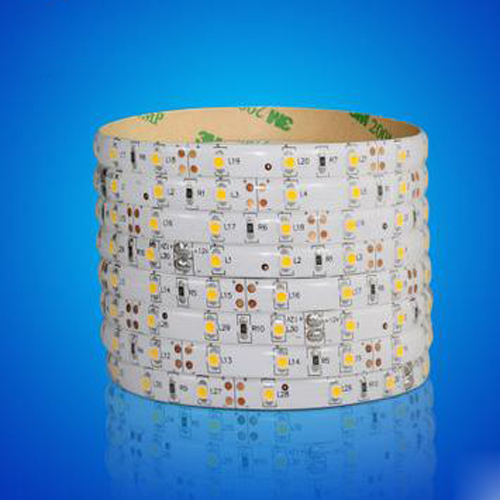 customers can choose different lamp beads ratio according to different plants. 7.Safety, environmental, free of pollutants and harmful substances. 1.plant lights can replace 3-5 times the power of the high-pressure sodium lamp, saving 80% energy. 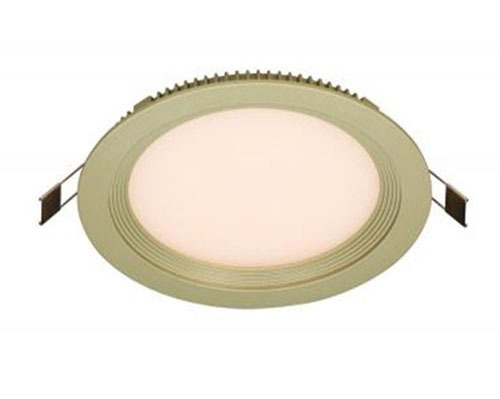 2.high-power LED as light source. Characterized high-performance and low-power. 3.life up to 50,000 hours. red yellow blue orange and white mixed light are available to plants . plant growth, you can freely choose more suitable wavelength and color ratio to promote plant growth. 6.Built-in cooling fan is a good solution to the heat problem. 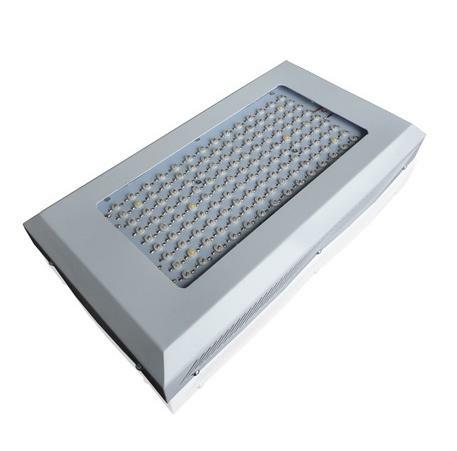 access to voltage AC85V ~ 264V directly, no reflector or ballast needed. 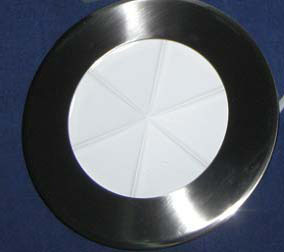 8.Ideal for a variety of stages of plant growth, make indoor garden, hydroponics or soil plant breeding growth better. of the plant and the environment. 10.All materials of the product meet the environmental requirements, no contain any mercury or other harmful heavy metal. 11.Colors and specifications can be customizable . winter to the public around the Spring Festival, so as to achieve the purpose of-season cultivation. 3 , plants in the greenhouse or laboratory, can completely replace the natural light, to promote plant growth. build up. 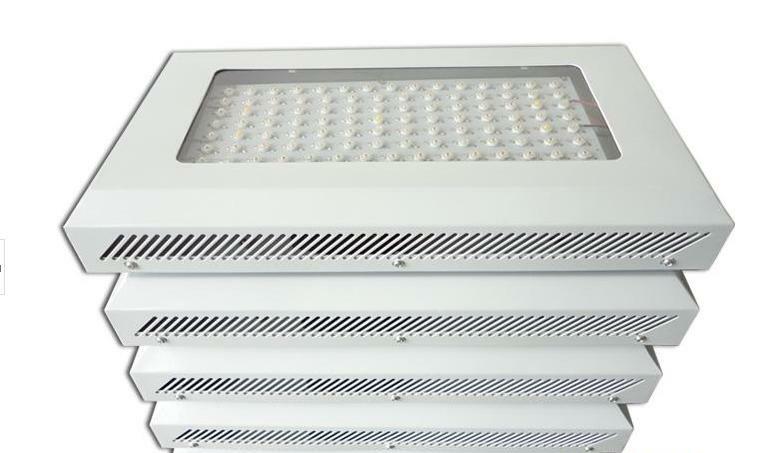 The lights would also be suitable for all stages of plant growth. and HPS HID lights but saving 80% of energy. These work on soil or hydroponic methods of growing within any indoor environment. No setup required, just plug and play. Saving your time and money. 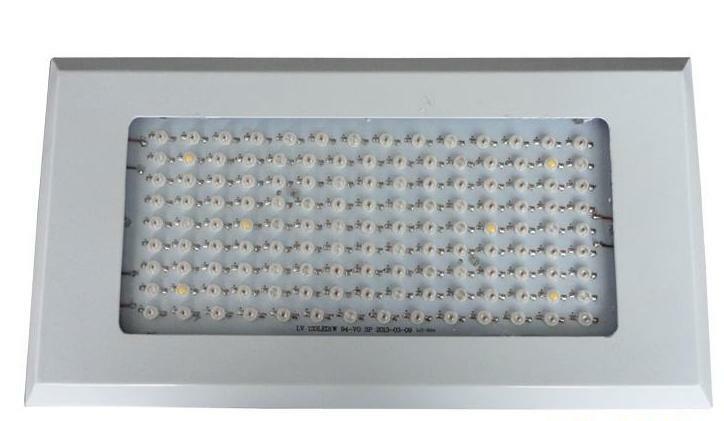 Greenhouse lighting, Horticulture, Hydroponics, Flower and Bonsai lighting etc. 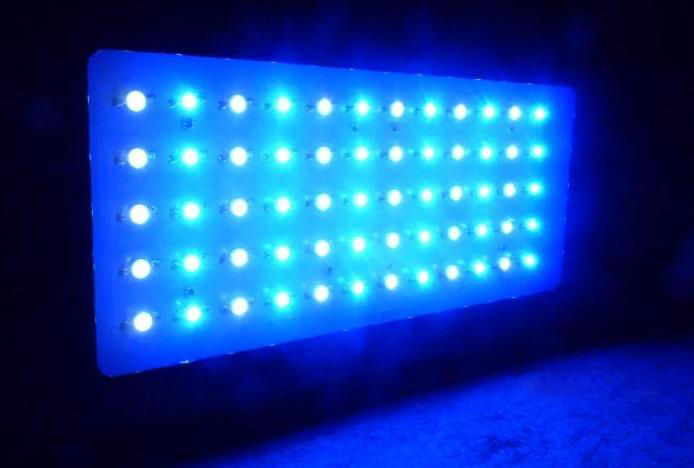 Hydroponic, gardening, Greenhouse Lighting, Seeding, Seedling, Breeding, Farm, Flower Exhibition, Garden, potted plants, etc.